Microtransactions or micropayments, are a dirty little schemes cell phone games and video games have used to hook gamers into paying to play. 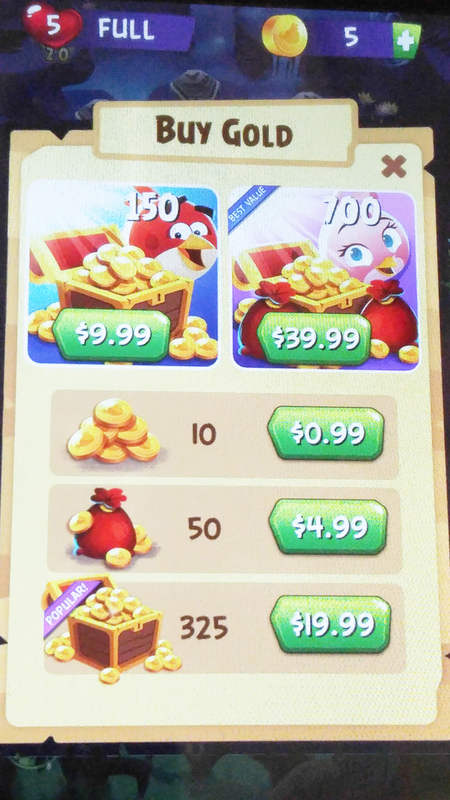 These strategies have a bad reputation because they have a frustrating method to get players to buy additional content. But these schemes work, why? Gamers like additional content and are willing to pay for it. The problem with this is the game upfront is $60. Developers are than withholding a significant part of game content to sell as DLC. In some cases this DLC is upwards of $100 for weapons, outfits, and additional missions. Is the developer telling the player that theses items are more important than the vanilla game? It seems, the developer is saying the game is diminished because you aren’t willing to cough up more money. Are they saying the vanilla game is less valuable than the DLC? If that is the case than what is the point of buying a vanilla game, if you can’t enjoy it vanilla? When you have paid for a game, how do you justify paying that much for additional content? I hear game developers need a way to bring in money, since it seems; they receive a portion of earnings from game sales. Hence, development of a full game and withholding portions of the game to sell as DLC. That is all well and good, if the DLC is worth what they are asking for. However, in many cases it isn’t, such as armor sets or outfits that cost the same price as expansions! Other AAA developers have started to add microtranactions in their games such as Bungle adding emotes in Destiny for purchase. Developers state microtransactions are not mandatory to enjoy a game, but if they aren’t then why do developers make them for purchase instead of allowing the players to earn additional gear like they used to? They don’t make a microtransaction optional, they want the players to buy them. With an example of Angry Birds POP, the game is free to play however; you have 5 lives. Once those lives are depleted you’ll get timed locked out of the game until you pay to play. This is as much as $39.99 for a cell phone game mind you to continue to play. I’m not sure who is okay with that, but I’m not. It isn’t the only game that does this many others do the same or they penalize the player until they pay. Developers have done nothing but defend their reason for adding microtransaction. They don’t provide a benefit to the addition of microtransactions, only that it is here to stay and it works. Instead developers should explain in detail why they think gamers should pay more to play. If they were upfront and said, “because we want to make money”, I might be okay with it. But there is only defense to why they use them, not it makes the gaming experience better. Gaming should be a fun experience. If microtransactions are going to be the way of the future make it possible to have a balanced game play between payers and non-payers. I believe, microtransactions done correctly, can make a gaming experience fun and worth the price for tiny transactions here and there. Instead of hampering players to buy bits of armor for cheap prices that quickly add up. It is important to create a great game where players can still enjoy the game without being exclusively tied to microtransactions. 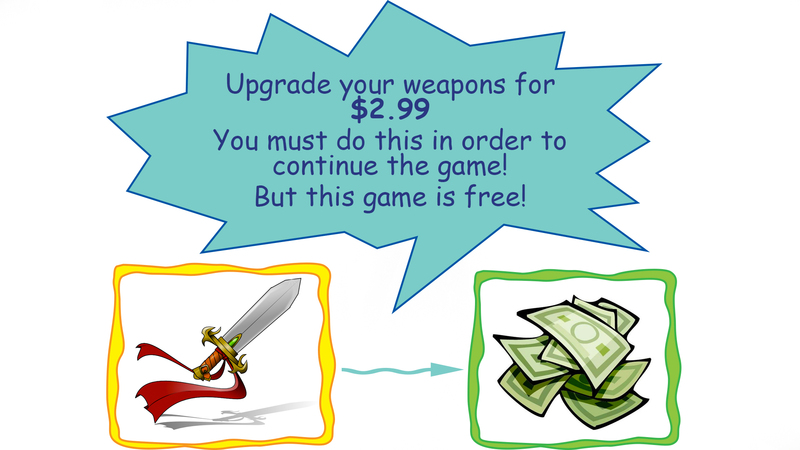 What do you think of microtransactions? I’m not fond of it at all. I have seen instances where I was ok with it to a point, like in Guild Wars 2. I purchased gems because I wanted to support the game beyond the box price after how long I’ve played it, but I don’t like how they chained the changing appearances to this system. I do appreciate you can earn gems by exchanging gold you get in game, so you don’t have to pay money to get the store items. Exactly my point! If I want to give money to a game I will give it, but I find it unfair and money hungry when almost all games are incorporating some sort of microtransaction now. Well said – and I’m not a massive fan either. I have done a big old rant about this very thing recently, and there are a few worrying trends that suggest this is a) going to get worse, and b) going to increasingly become a bigger part of actual, proper gaming (see Activision buying King, for example). I mean, it’s not like games are cheap anyway, but whereas they used to represent decent value for money – I think nowadays vanilla’s becoming decidedly more vanilla, and DLC, Booster Packs etc. are becoming more of a necessity – as opposed to just an optional ‘extra’. So yeah, in conclusion, down with this sort of thing, etc, etc. yes, that is what I am fearful about! If this is going to be the trend, then vanilla games should either be released for free or a dramatic price decrease, which of course I know will never happen. I do want to continue to enjoy games, but if the price is already so steep to enjoy one game and I only get half the product. Well, that makes me not want to continue to support something that nickel and dimes me every time I want to play a game. Heads up: title says “they they”. Thanks for pointing that out. It is fixed. Hooray! my reply will always be the same – BURN THE HERETICS!! I never liked microtransactions. I refuse to participate, darn it!